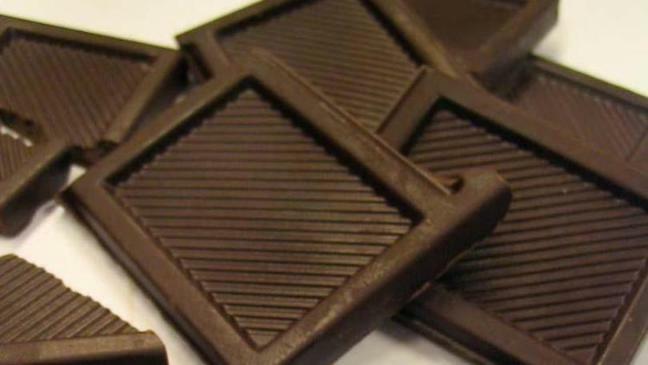 The MS Society will fund researchers at Oxford Brookes University to see whether chocolate can reduce fatigue, one of the most common symptoms of MS, in people with the condition. People taking part in the trial will consume a hot chocolate drink rich in flavonoids, which are thought to help reduce inflammation. Flavonoids are found in many types of food, including dark chocolate with cocoa levels over 70%. Forty people with MS will be given hot chocolate every day over six weeks. Half will get a flavonoid-rich drink while the others will be given a drink with low levels of flavonoids. Dr Emma Gray, head of clinical trials at the MS Society, said: More than 100,000 people are living with MS in the UK and many of them have to deal with the debilitating effects of fatigue on a daily basis. "We are delighted to be supporting this project as it's quirky and unusual, but ultimately based on robust scientific evidence."